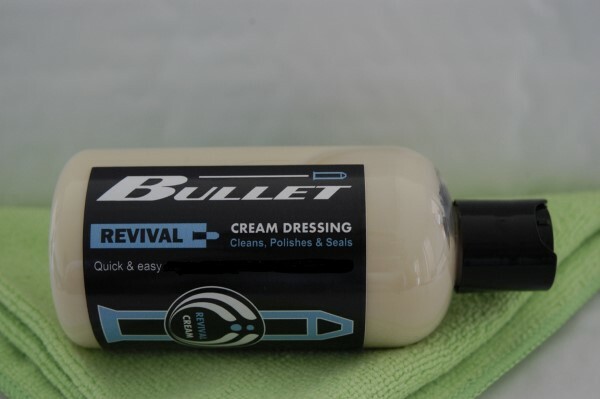 Revival ®Tyre & Trim Cream Dressing. 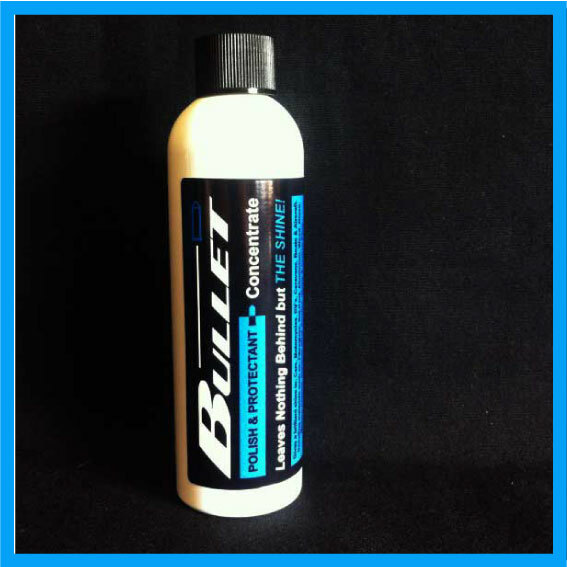 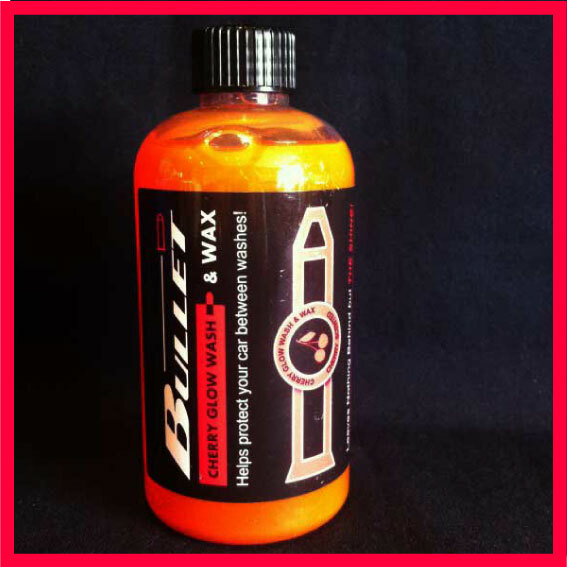 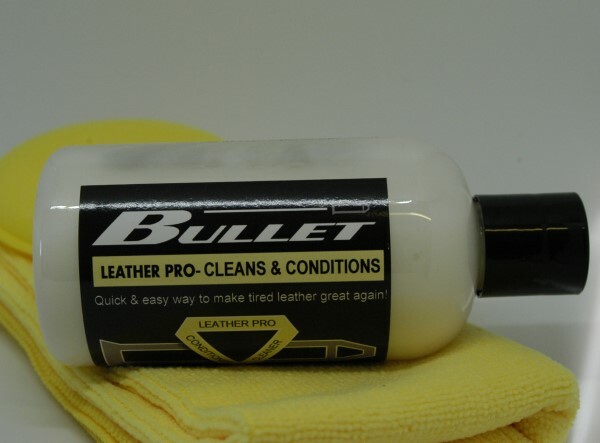 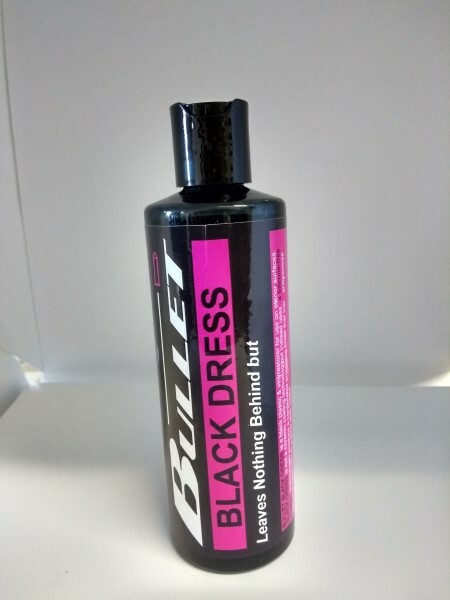 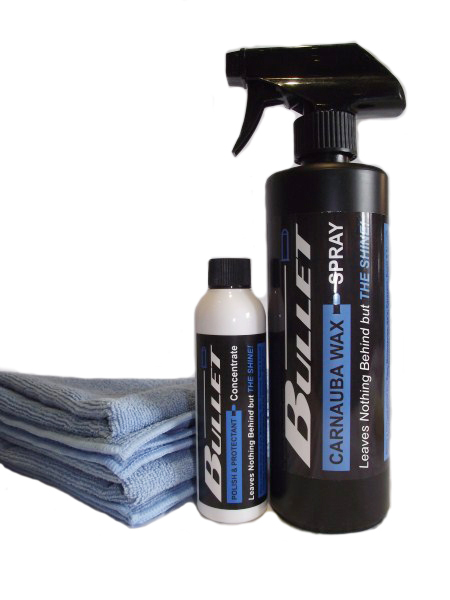 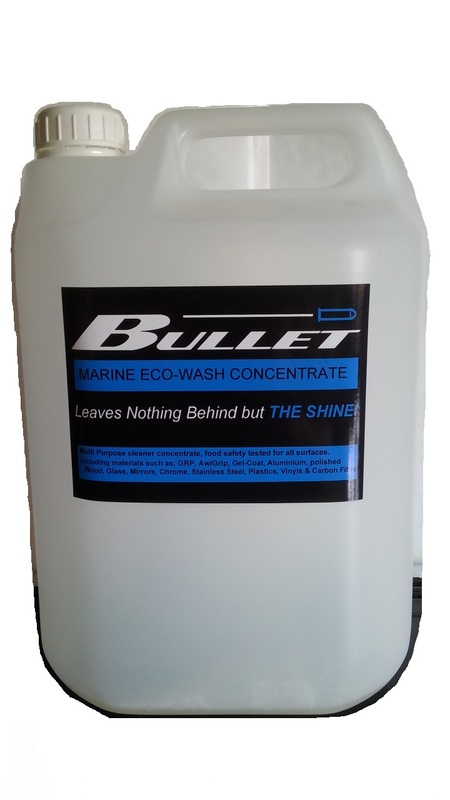 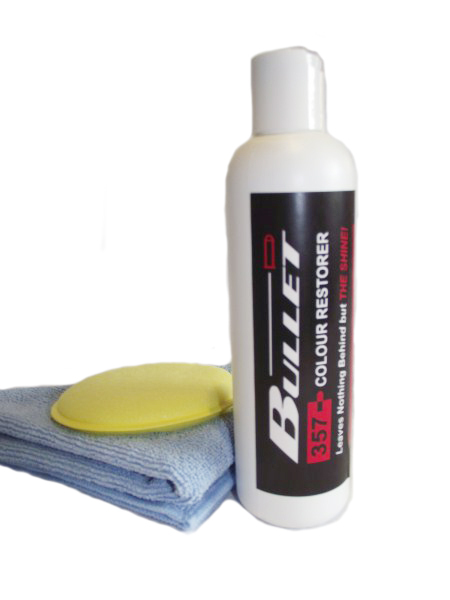 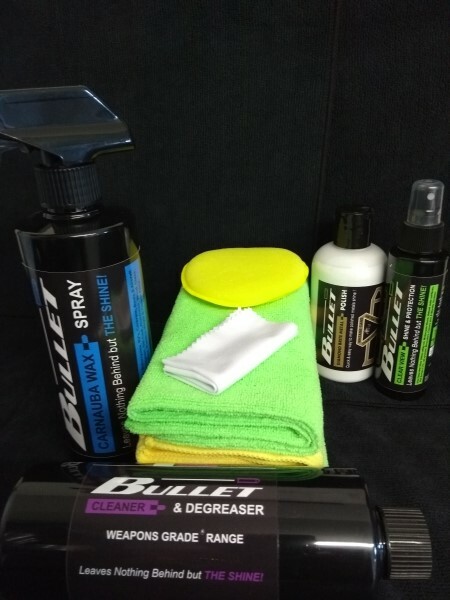 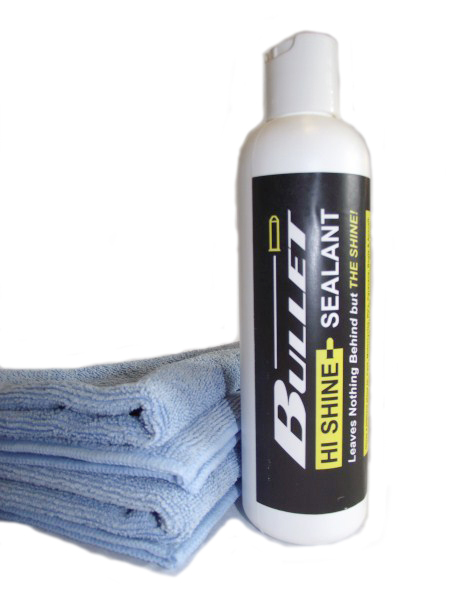 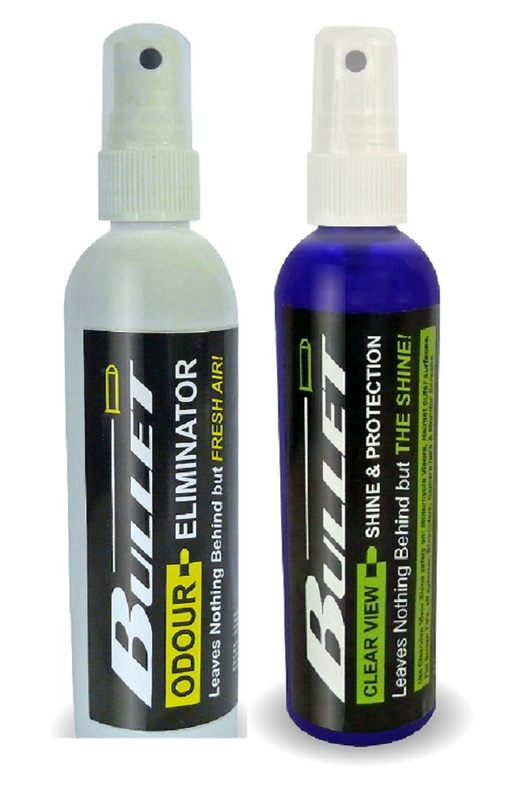 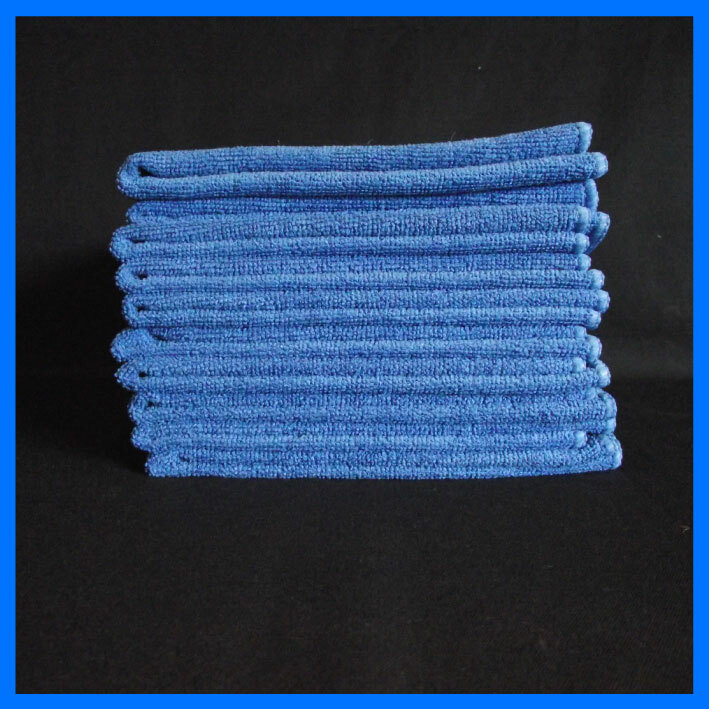 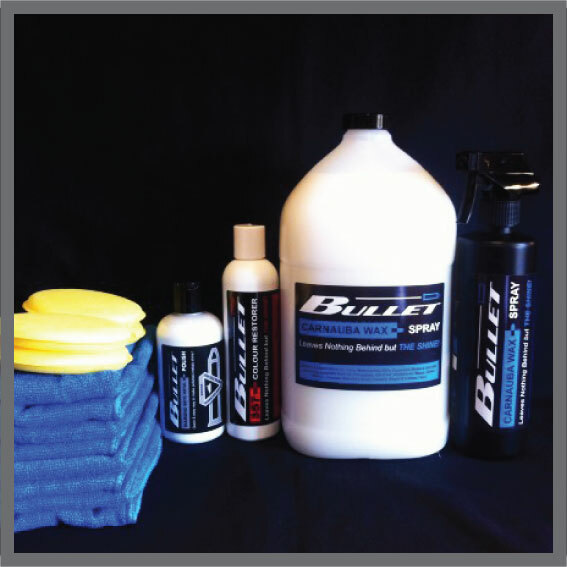 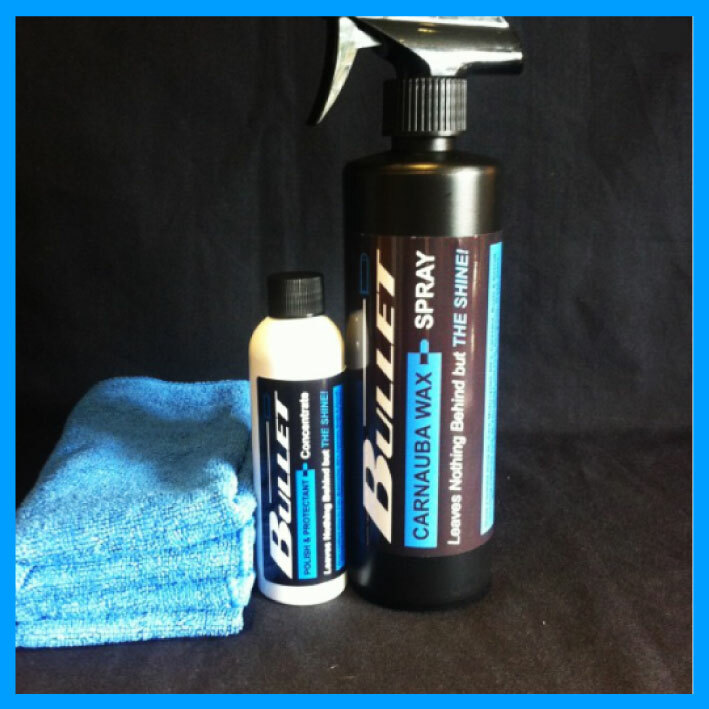 Restores colour & depth to plastic & rubber trim Wash off resistant High gloss finish. 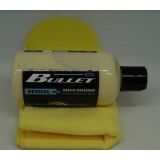 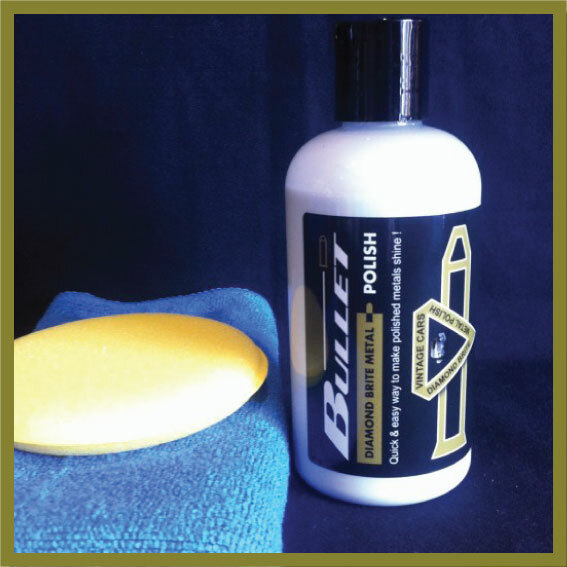 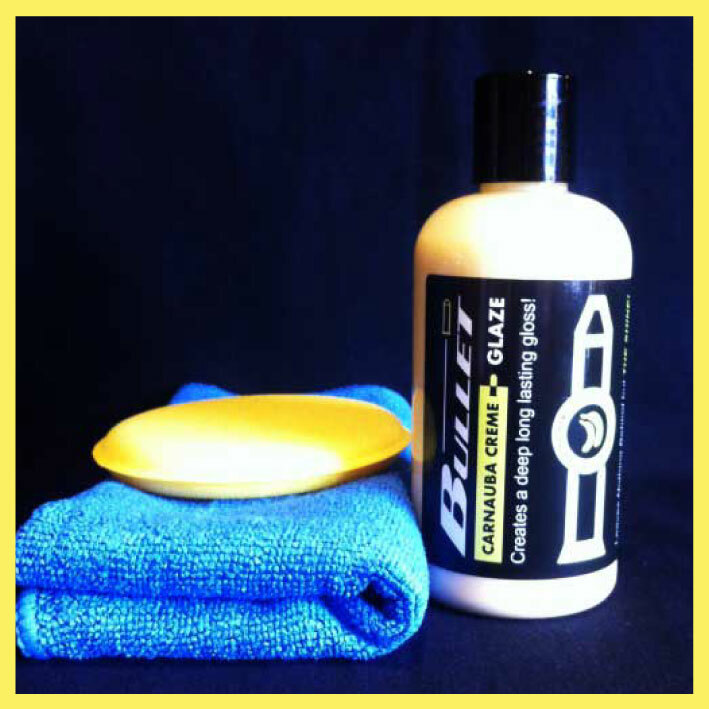 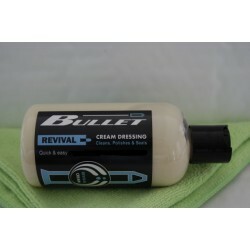 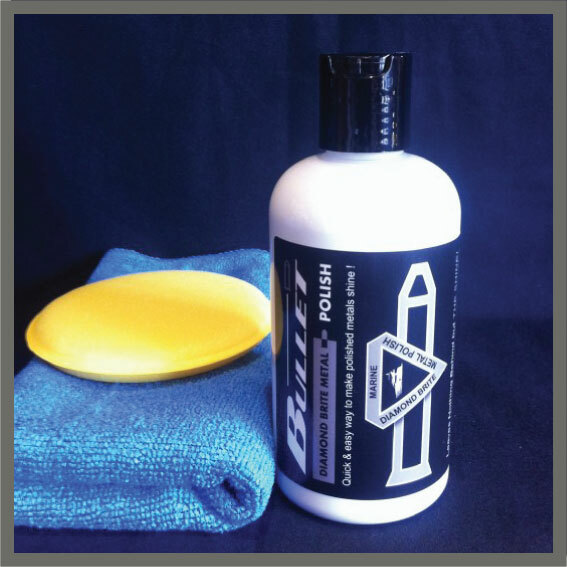 REVIVAL is an enhanced cream dressing that produces a high gloss & wash off resistant finish. 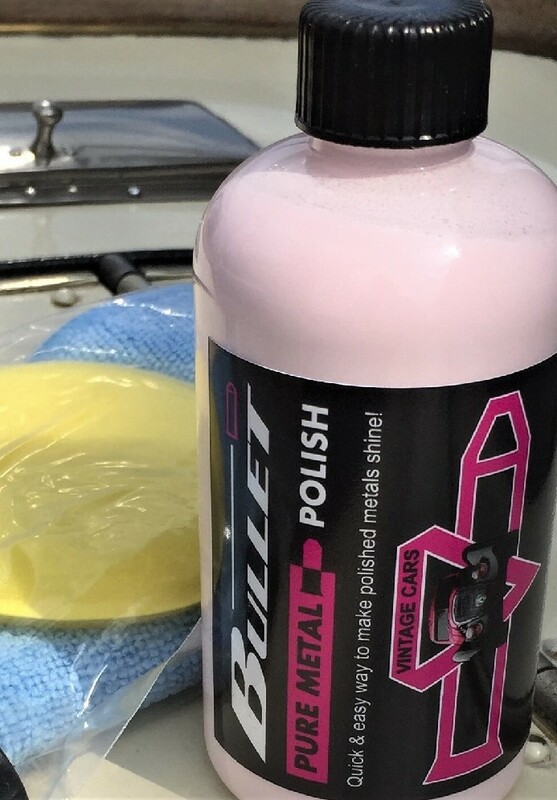 Easily applied to plastics, rubber trim and vinyls..